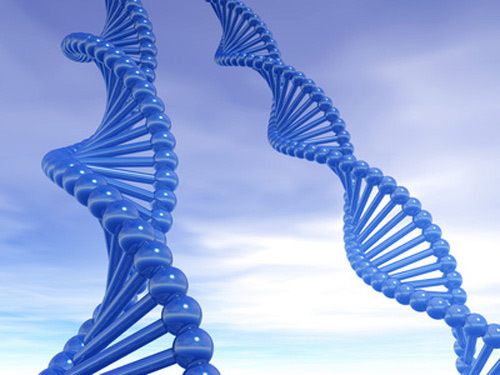 Whole genome sequencing (WGS) is well on its way to transforming medicine. However, there are a few bumps on the road that WGS needs to overcome before it can become a broadly used and increasingly effective tool for the clinic. Current limitations include the need for WGS tests to be more reliable, demonstrate a better ability to capture the entire genome, and improve its predictive capabilities, which right now hinder the task of interpreting the results. This GEN webinar will focus on scientific, clinical, and patient-oriented strategies to help WGS meet its high clinical expectations. Topics to be covered include whole genome sequencing strengths and weaknesses, transitioning from exome sequencing quality concerns and clinical utility to complementary issues with WGS, patients’ views on costs vs. benefits of WGS, potential risks associated with discrimination resulting from WGS data, regulatory and reimbursement issues, and themes revolving around privacy and patient ownership of WGS data. During the webinar Dr. David Smith will also point out specific clinical indications for which whole genome sequencing might be appropriate, Dr. Jason Park will talk about the need for improved standards covering whole genome sequencing and other techniques used in genomic medicine, and James O’Leary will provide the patient’s perspective on whole genome sequencing in the clinic. To view this webinar cick here.